Employee health and safety is the responsibility of every employer. Regardless of the type of business you manage, health and safety is a fact of life. Aside from their devastating human cost, occupational accidents and ill-health bear a significant cost to businesses through higher insurance premiums and staff absence. Staying up to date when it comes to health and safety is therefore an essential part of running a business. Managing health and safety in your firm doesn’t have to be complicated. If your firm takes reasonable steps to prevent workplace injuries or illness, you are unlikely to have any issues. The approach you take should be proportionate to the size of your business and nature of your business activity. All businesses should have a written health and safety policy. Small businesses with less than five employees may not be obliged to write such a policy but it is advisable to have one in place, regardless of the size of your firm. People tend to follow the lead of more senior managers in a safety-critical situation (even if the decision is flawed). In safety-critical situations, it is vital to establish a culture that allows everyone to raise concerns and challenge decisions in a constructive manner. In order to do this in a health and safety context, think about anything that could cause harm to your employees and ensure that you are taking reasonable steps to prevent that harm. 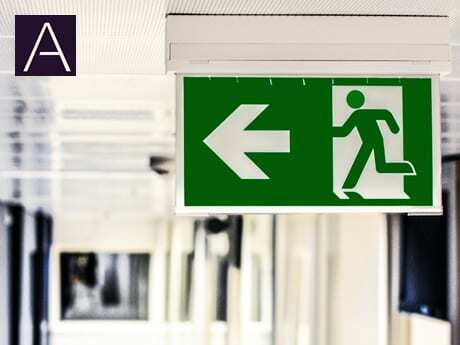 If you don’t have the expertise in house, you could consider hiring some external expertise to ensure that your business has someone with the necessary skills in order to manage health and safety properly.